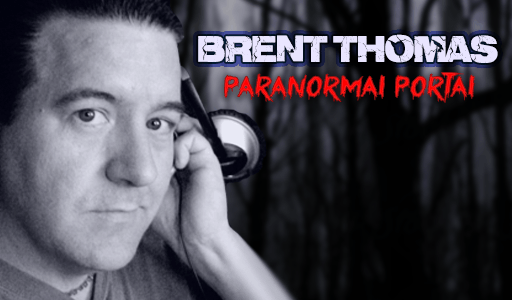 Tonight, on the #Paranormal Portal, we explore the phenomena of visitations by family and friends who have passed on. This type of visitation might be one of the most common types of #ghost encounters or #spiritual visitations. These encounters can be incredibly healing and can fundamentally help the bereaved move on, knowing their loved ones are still with them. Join us as we discuss this and so much more! Enter the Paranormal Portal…if you dare!